It‘s the perfect weather for a few sunrise – or in this case, sunset – salutations. 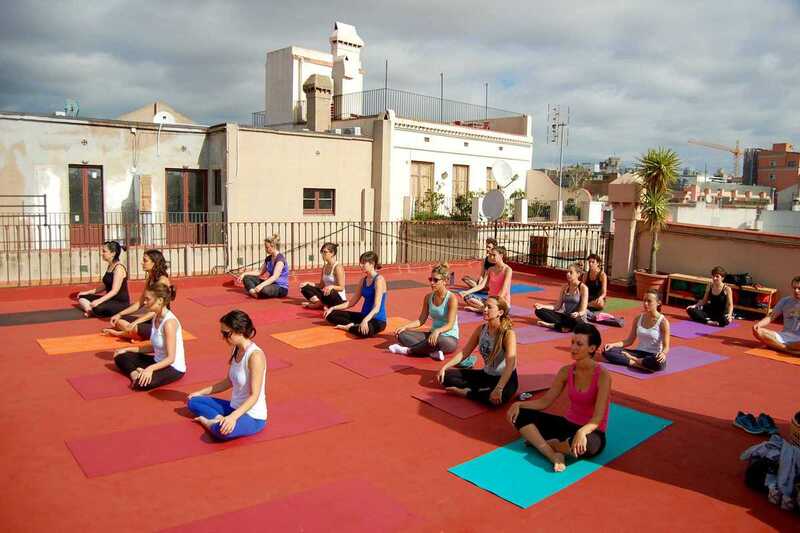 Head to the rooftop at Yoga Weeks for their regular late afternoon (6pm) vinyasa yoga sessions led in English. A drop in class is €12.